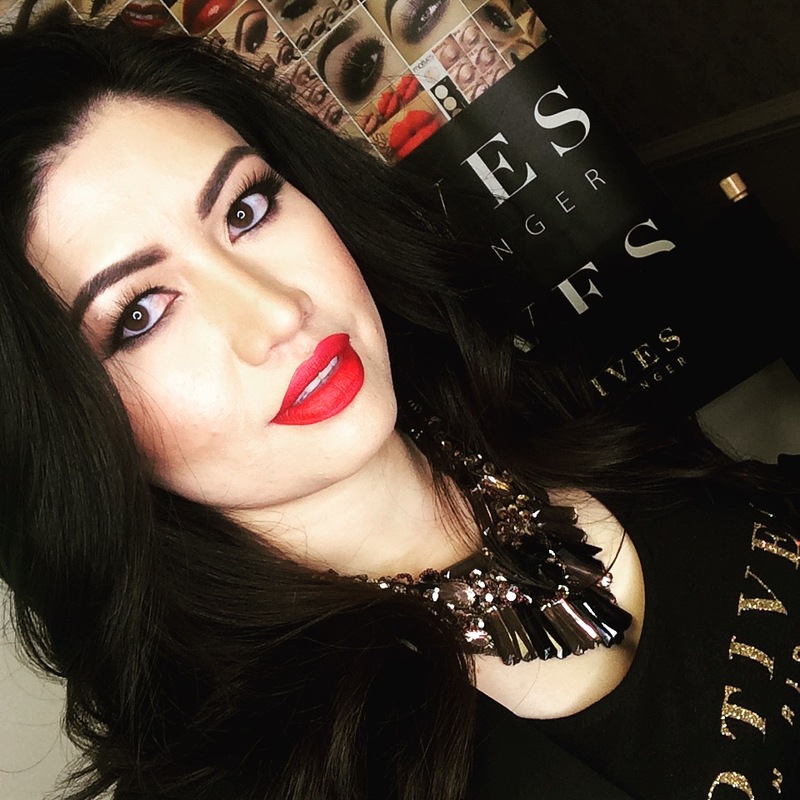 This week’s WCW (Woman Crush Wednesday) Motives® Beauty Advisor feature is dedicated, Cristina Enriquez-Rivero. Cristina is a valuable Motives® Partner! 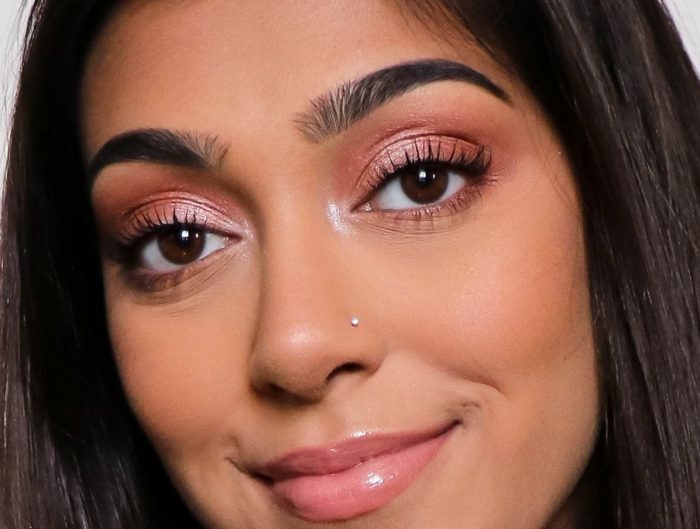 Read on for a glimpse into her growth through working with Motives and how it all started with her fascination for Custom Blend. I was approached with a very unique product Motived Custom Blend at the Medical Spa I used to work for. We had a customer appreciation day event. Being able to build Loyal customers and being able to offer unique services, well research products, product brokerage concept, proven business system, and business compensation plan. Having a peace of mind that I am working towards retirement and financial ongoing income, while I’m implementing the proven system in my exciting business. Loving what I do every day and helping people. When I was starting out, my guidelines and my roadmap to success. Also, what my mentor’s advice me is to hit and achieve. Being available to learn and grow together as a team with GMTSS training, leverage my team’s expertise and experience in building the Unfranchise business. Being able to leverage and get the proper training from other division and truly become a solution provider. You don’t have to be the expert. Just be an expert at sharing the education and have your team trained by the professionals. Follow the BASIC 5, Be a product of a product, built from event to event, shopping annuity, leverage GMTSS! Be your own brand from your personal care to household products. Buy from your own store/business. Attend and Educate you and your team at International & World Conference and leverage GMTSS. Pick what you love and focus to specialize in and learn about other division. Leverage everyone’s strengths to diversify your team. The growth of the company and as Unfranchise owners and the opportunity to build our business as part of our daily resources with shopping annuity. You are spending money anyways on what you use every day. Why not get paid for it. I’m very excited about our new addition. I had the opportunity to help and share my knowledge and experience with the struggles of students and new graduates students in the beauty industry. 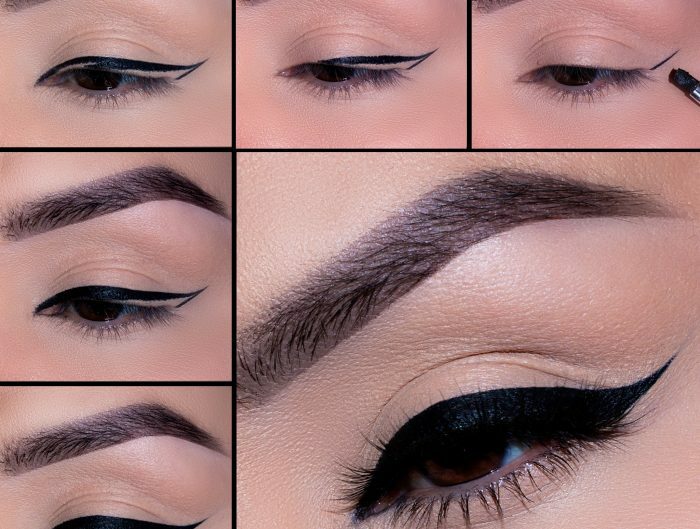 This is completely a game changer in the Beauty Industry and for industry professional, Salon owners, Spa Owners, Beauty Colleges and Students.